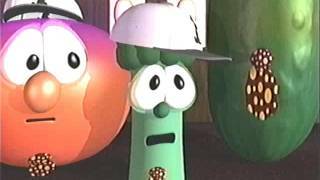 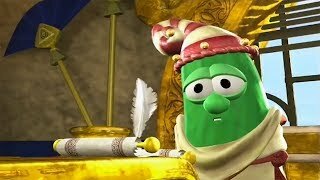 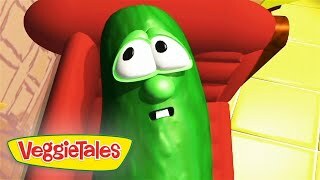 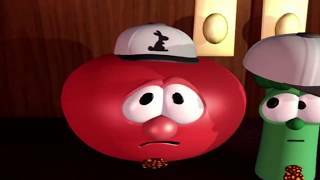 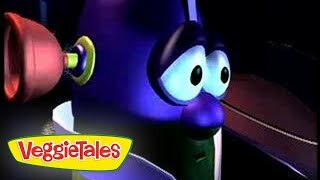 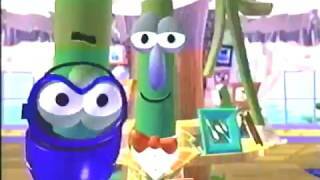 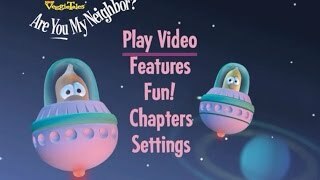 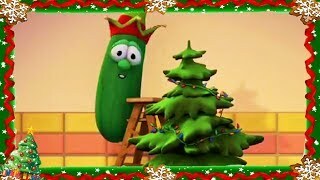 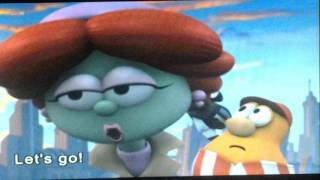 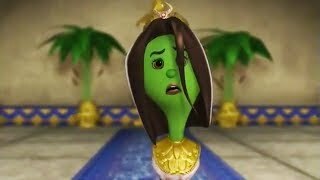 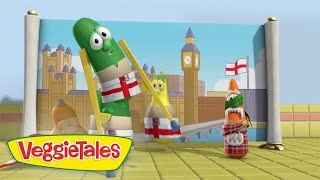 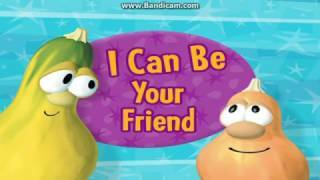 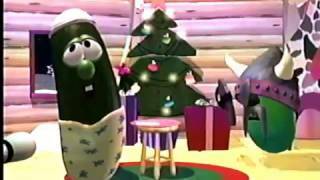 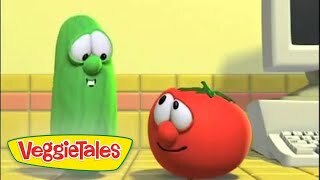 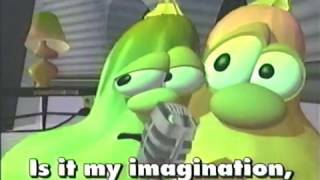 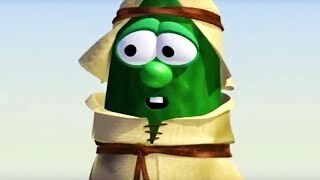 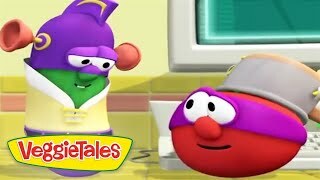 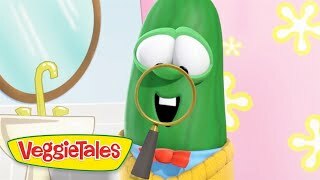 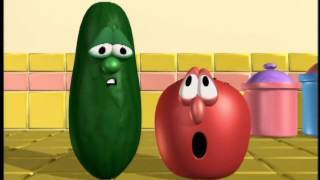 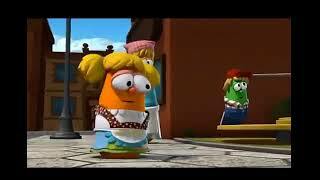 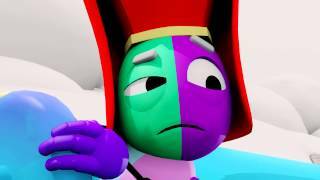 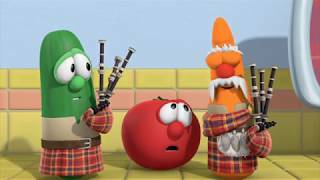 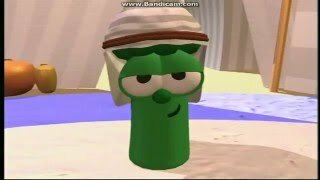 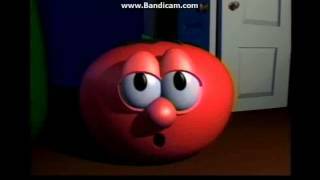 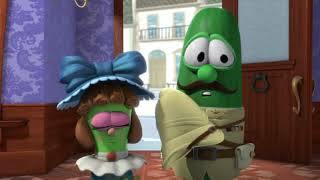 Two stories, told by the VeggieTales gang, talk about why it's important to love your neighbor. 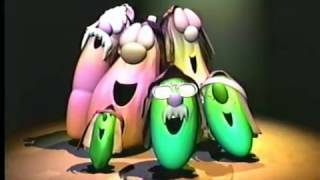 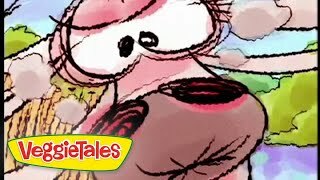 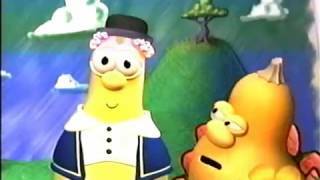 "The Story of Flibber-O-Loo": The inhabitants of the towns Flibber-O-Loo and Jibberty-Lot, who are constantly fighting, attempt to make peace with each other. 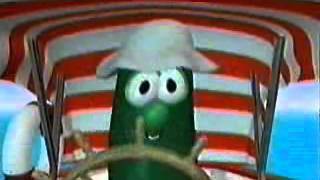 "The Gourds Must Be Crazy": The USS Applepies is in the path of a giant meteor! 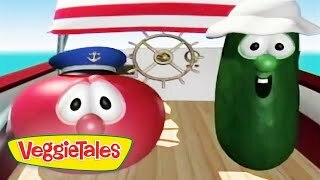 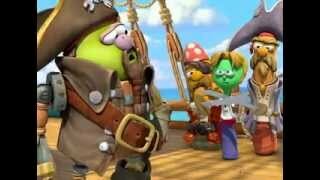 Scooter and Junior Asparagus frantically work to fix the ship's engines, but will they rely on oddball crewmembers Jimmy and Jerry Gourd to help them?